Syrians in the Damascus suburb of Ghouta say Saudi Arabia provided chemical weapons for an al-Qaeda linked terrorist group which they blame for the August 21 chemical attack in the region, a Mint Press News report says. The authors noted that the doctors who treated the chemical weapons attack victims cautioned interviewers against asking questions regarding who exactly was responsible for the deadly assault. Also more than a dozen militants interviewed said their salaries came from the Saudi government. 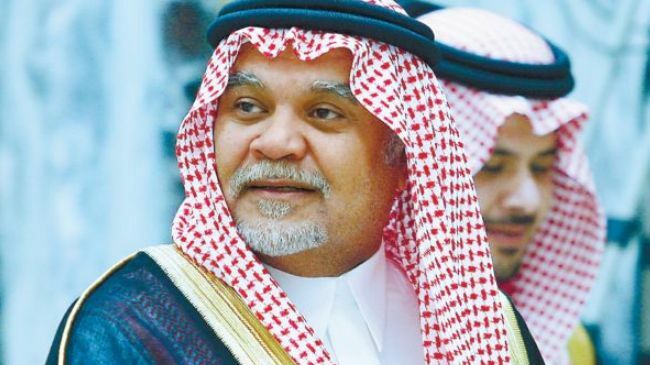 They reportedly said Prince Bandar is referred to as “al-Habib” (the lover) by al-Qaeda militants fighting in Syria. According to Independent, it was Prince Bandar’s intelligence agency that first accused the Syrian government in February of using sarin gas in a bid to rally support for Riyadh’s efforts to topple Syrian President Bashar al-Assad.